Manufacturing over 1 Billion paper 3D glasses, we know we can satisfy your taste for 3D. 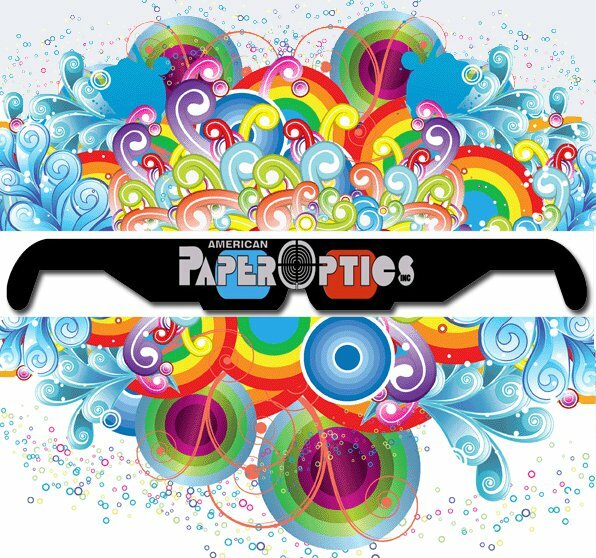 American Paper Optics, the world’s leading manufacturer and marketer of 3-D glasses and 3-D products. Check out the videos of American Paper Optics.